We are a proud supplier to the United States Government, Department of Homeland Security (DHS), and the Transportation Safety Administration (TSA) with a wide range of product fulfillment services. 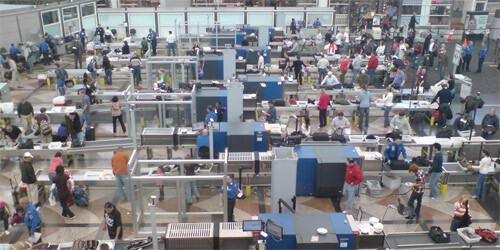 We have a 13 year working relationship with DHS and more specifically TSA customers. We have many references upon request of very satisfied TSA contacts. Our track record of prompt order fulfillment and aggressive pricing has lead to a strong trust of our capabilities. We pride ourselves in having the lowest pricing and quickest delivery in the industry. Low overhead and margins allow your TSA, DHS, or DOD agency to ensure it receives highest value. Shipping program of locating the fastest and most reliable logistics suppliers mean you will have all products promptly.